Enquire with us on an Exclusive and personalised one day tour of the Constantia Wine Estates. Journey through the iconic wine estates learning about their history as well as visits to the newer Boutique wineries established in more recent years , all in a luxury air-conditioned Tour Bus. The tour starts at 09h30 and end at 16h30(lunch included). Tours consist of no more that 8 people per tour. 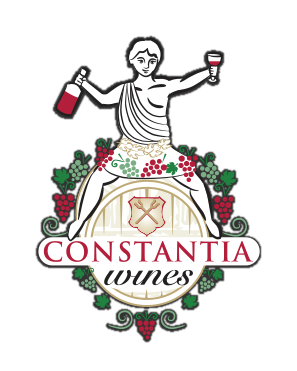 To enquire or Book a Constantia Winery Tour please email us no later than 14h00 one day prior to the tour day. A great way to spend a day exploring the Constantia Wine Farms and a must to do for visitors to the Constantia Valley!. We look foward to booking your tour!